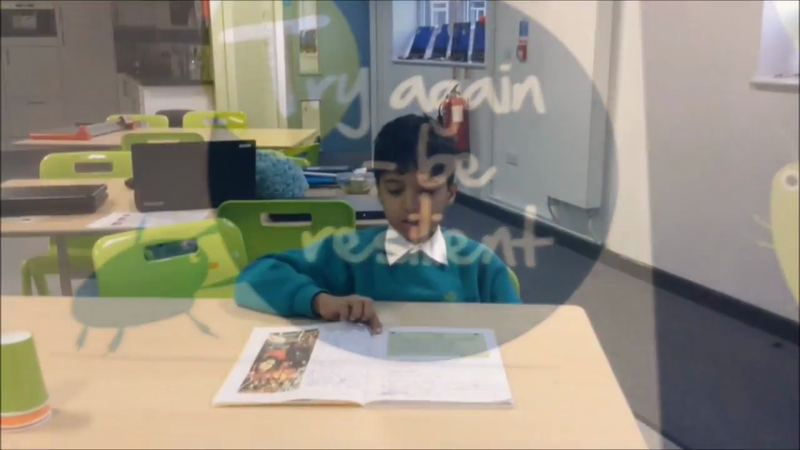 Please watch our videos on what we think about Growth Mindset, marking, feedback and peer learning. 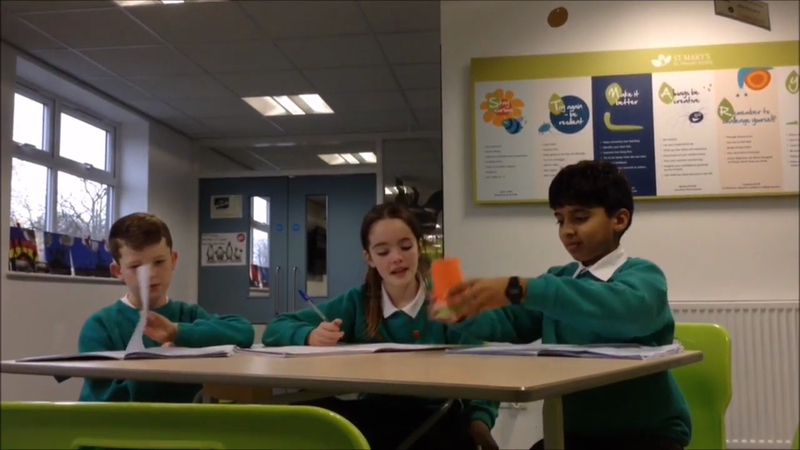 A group of year 6 pupils produced a video sharing their views on Growth Mindset, learning powers, marking, feedback and peer learning. 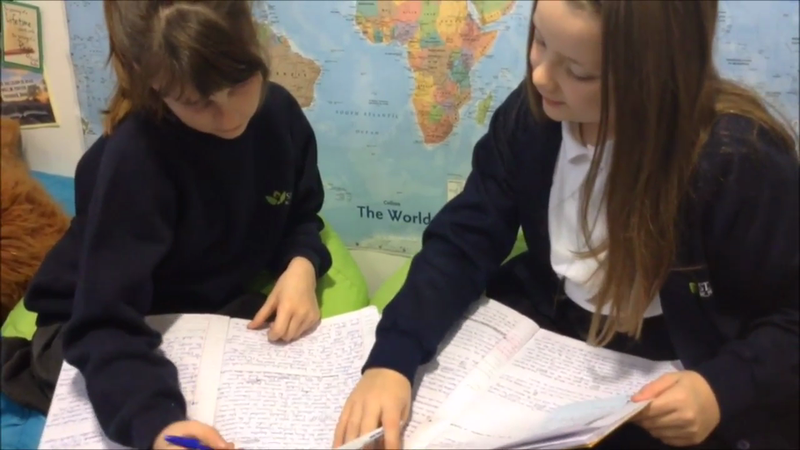 Within this, they share their thoughts on learning logs. This has been split into sections. 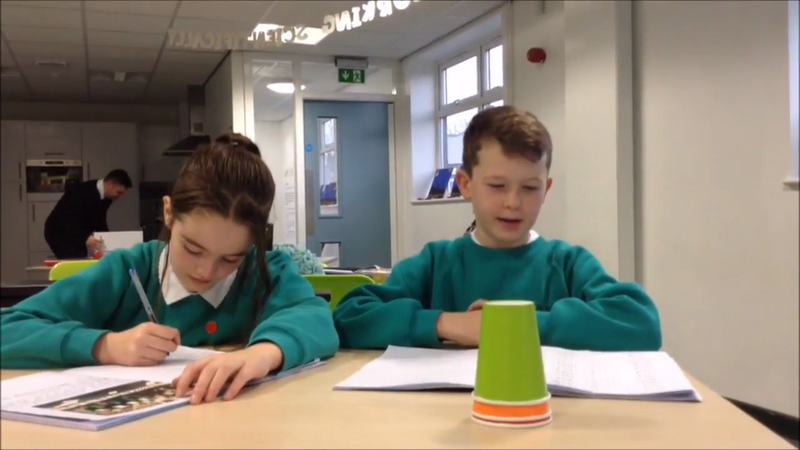 Next week, year 6 will be discussing what they would like to see in their classroom this term.